Maris Matherly-Reed is a renowned New York book editor, the daughter of a publisher and the wife of bestselling author Noah Reed. It isn't often that an unsolicited submission so captivates her that she feels she must immediately meet its author. But Maris has just received a tantalizing partial manuscript submitted by a writer identified only as P.M.E., with the return address of an obscure island off the Georgia coast. P.M.E. 's blockbuster potential-and perhaps something else-compels Maris to search for him. On an eerie, ruined cotton plantation, she finds Parker Evans, a man determined to conceal his identity as well as his past. Working with him chapter by chapter, Maris is riveted by his tale of two friends who charter a boat with a young woman for a night of revelry...an excursion from which only one person returns. Exploring the way love and hatred shape lives, ENVY uses both Maris's quest and Parker's novel to create a breathtaking story of suspense. Not until the shattering, surprise finale will readers guess the solution to its puzzle of deceit and murder, retribution and redemption. I'm on a Sandra Brown kick. I finished one and started another one book by her. They are addicting! Envy is as entertaining as all of the other books I have read by her. 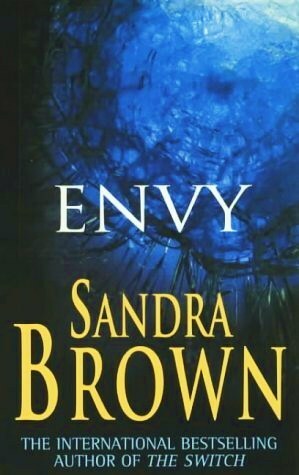 The suspense, intrigue, and twists are classic Sandra Brown. This novel begins when Maris Matherly-Reed receives a new manuscript for her review. She's a well-known editor and part owner of a very famous publishing house in NYC. She has a great relationship with her dad who opened the publishing house decades ago. She's married to Noah Reed, a famous writer who's now working for the publishing company as well. Maris can't stop thinking about the manuscript. She contacts the writer P.M.E. but he's rude and seems unapproachable. She knows she can't pass up this opportunity and she decides to travel south and convince P.M.E to sign up with them. P.M.E aka Parker Evans's novel could become the next hit. It's the tale of two friends who had a rivalry. They both aspired to become more. Jealousy and envy will prevent one of them from succeeding. When Maris meets Parker, she is taken by him. Behind the rude facade is a man who's in pain. He's also angry and she can tell he's keeping things from her. His manuscript is also captivating as the man who's writing it. Then, a terrible chain of events forces Maris to open her eyes and to realize what has been in front of her eyes all this time. But, is it too late??? I loved Envy. Both main characters felt real to me. Their emotions jumped out of the pages and swirled all around me. Prepare yourself to be sucked into this novel without a chance to stop. I was compelled to continue in a rapid spiral to the end. Unputabledown to say the least. 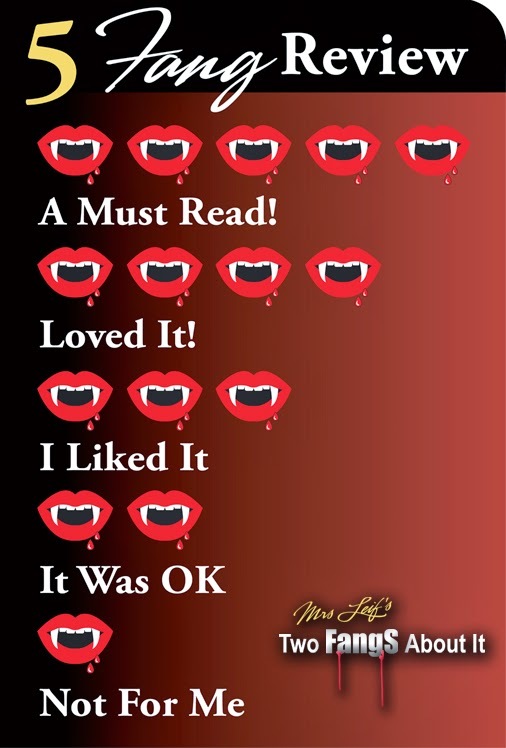 A great book with a great plotline! Yes, some of the twists I saw coming but they were done right. Sandra Brown's writing is addicting like I mentioned at the beginning of my review. Next for me is Lethal.